Released annually in January. 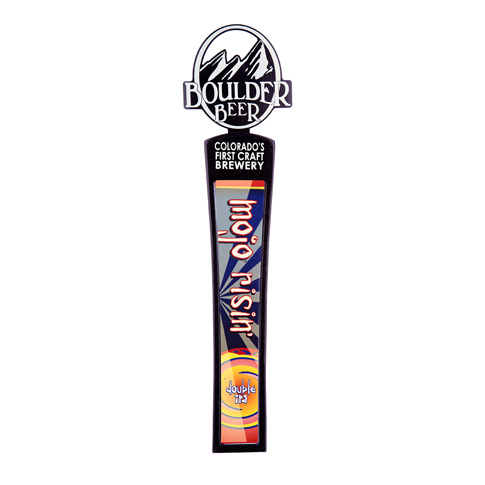 Mojo Risin’ Double IPA is a souped-up, extreme version of the one and only Mojo IPA. We added more than a half ton of extra malt and twice the amount of Amarillo hops, so be prepared for a full sensory explosion. The double dry-hopped addition elevates the grapefruit-like aroma and flavor to an outrageous intensity, while the added malt raises the alcohol level to over 10% by volume.